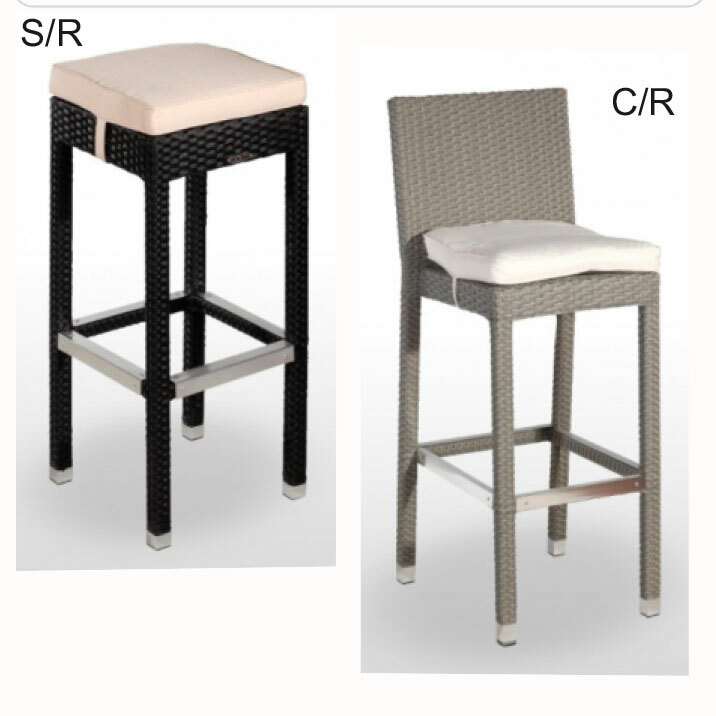 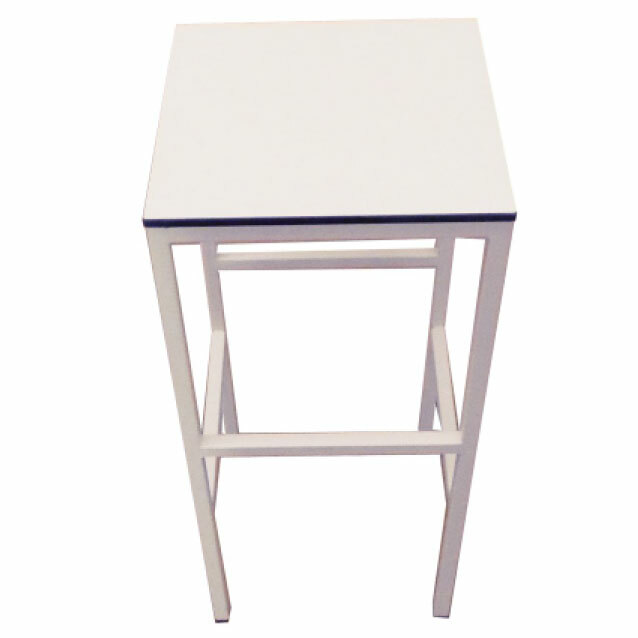 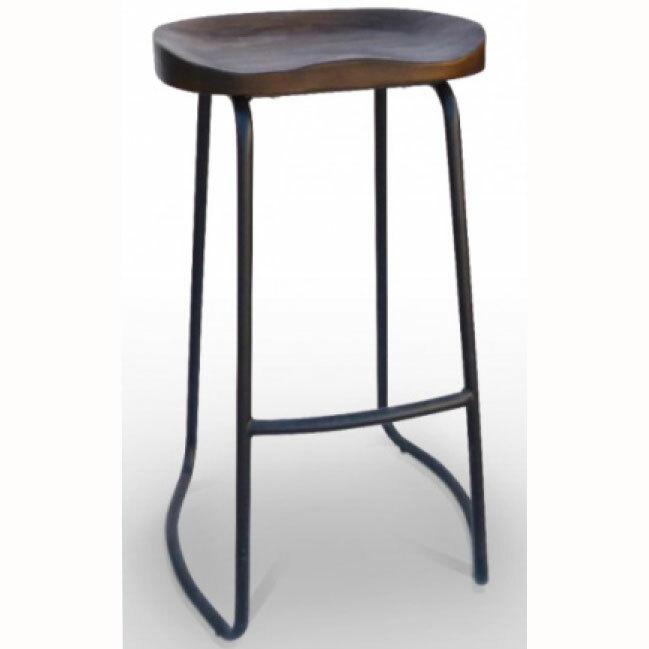 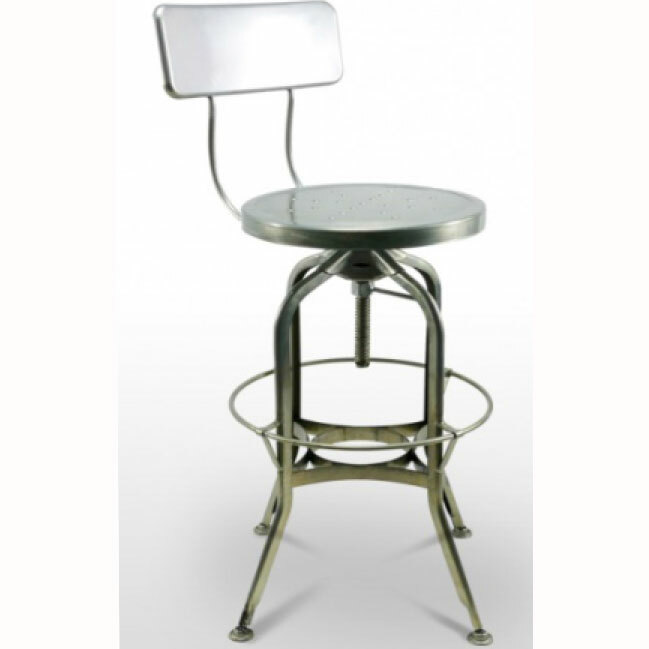 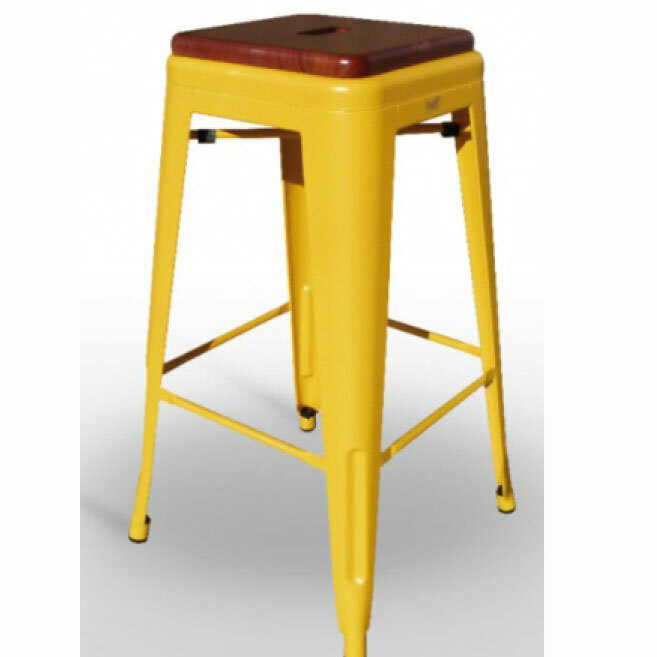 BARSTOOL WITH ALUMINUM STRUCTURE AND WOODEN SEAT. IN THE COSTA GALLEGA STOOL YOU CAN CHOOSE ITS SEAT TO BE EITHER ROUND, SQUARE OR WITH AGED EFFECT. 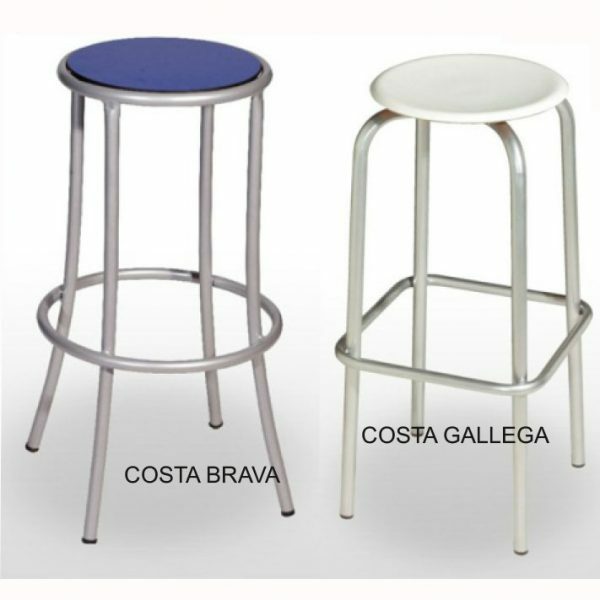 IN THE COSTA BRAVA STOOL, THE SEAT MATERIAL IS COMPACT, WITH NORMAL OR AGED EFFECT.